It means a lot, the Shriners Hospital is doing this for a great cause, and I couldn't be more humbled to be a part of this event and help those around me. I never heard about it until my senior year. I hope to learn more about the Shriners Hospital and the services it provides to others. I have played football a lot in the past, so I am pretty comfortable running with a football. 10/10; I was fortunate enough to be a part of the 1st place 5A team at the state championships, and I improved my time in my senior year by more than a minute. I hope to get a doctorate and professionally conduct research in the fields of biology, computer science, or applied mathematics. I am not sure yet. I plan on attending college to focus on academics, but I may continue to train to potentially walk-on to my collegiate team in the future. I started running cross country in 8th grade, after running track during the spring of 7th grade. 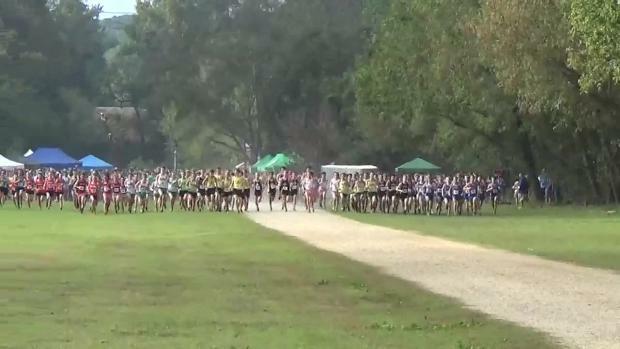 The sport has grown in popularity, as I notice that a lot of younger students are joining cross country teams. I wanted to help my team repeat as state champions. Travel to more countries of the world, to diversify my perspectives and beliefs.